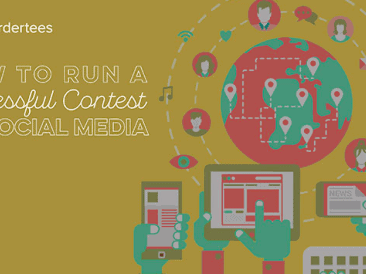 Have you ever attempted to run a contest on social media? Or perhaps you’re frozen by inaction because you don’t want to make a legal misstep?  Despite whatever negative feelings you may have about setting up a contest on social media, there are so many positive benefits to running one that outweigh any potential restraint you may feel.